1032 - Vibrant Universal Muffler - StreetPower - Dezod Motorsports Inc - Home of the automotive performance enthusiast since 2002. 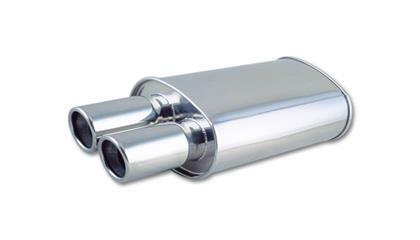 Muffler 6" O.D. x 20"
Muffler 5" x 9" x 20"